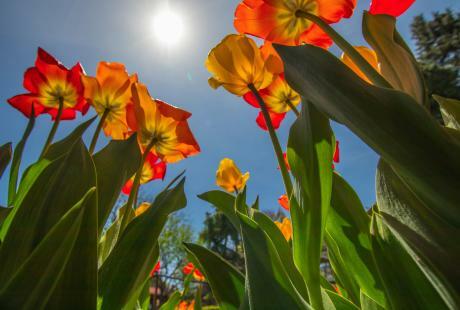 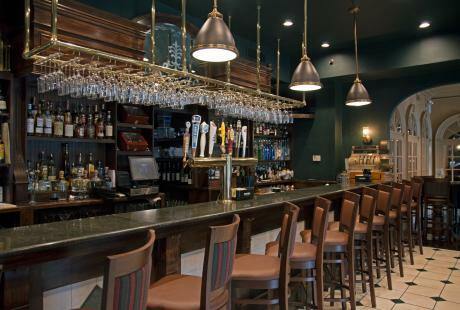 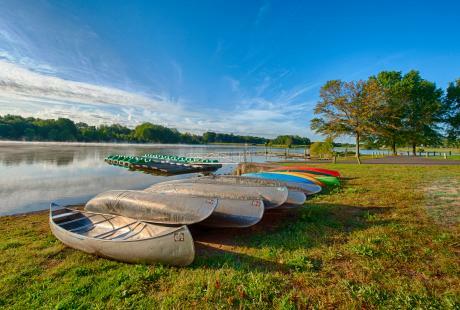 Whatever your interest may be, there is something for everyone in Bucks County! 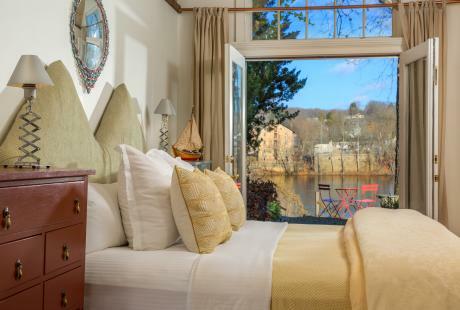 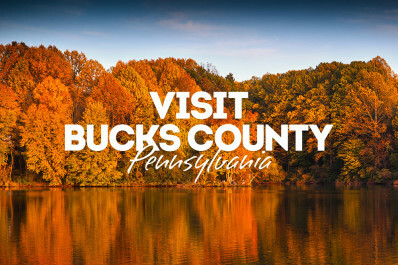 From thrilling attractions and magnificent museums to charming towns and quaint main streets, Bucks County is the perfect getaway destination. 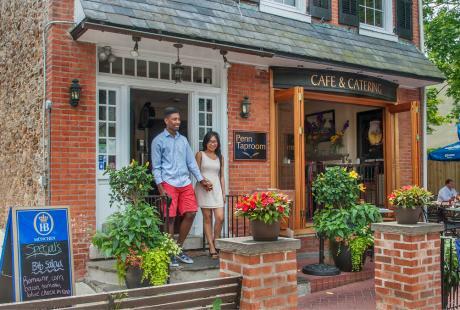 Visitors searching for a unique experience can look to Bucks County as it comes to life with arts and entertainment year-round.